Host to three U.S. 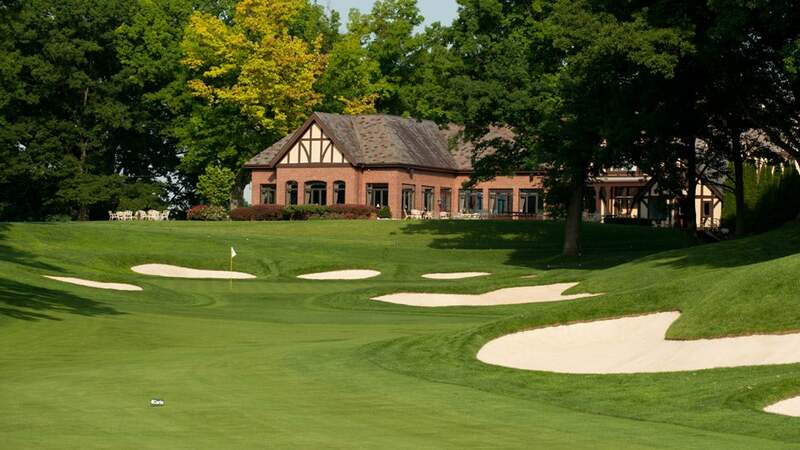 Opens, the 1995 Ryder Cup and a handful of PGA Championships, including 2013, when Jason Dufner triumphed, Oak Hill has witnessed numerous renovations since it debuted in 1924. Yet, its character is unmistakably Donald Ross, thanks to such holes as the 323-yard, par-4 14th, its vexing undulations yielding superb risk/reward opportunities.